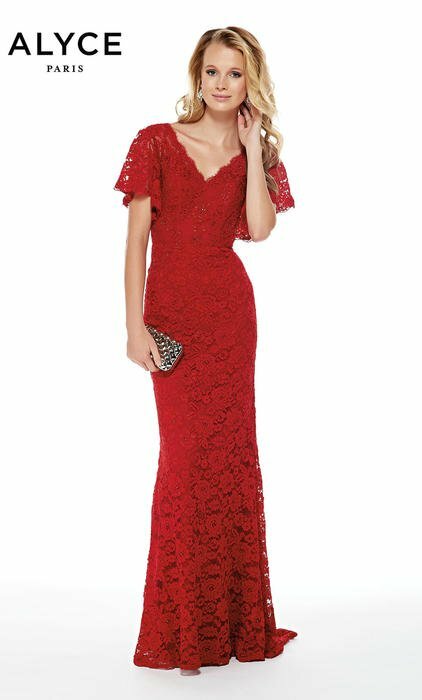 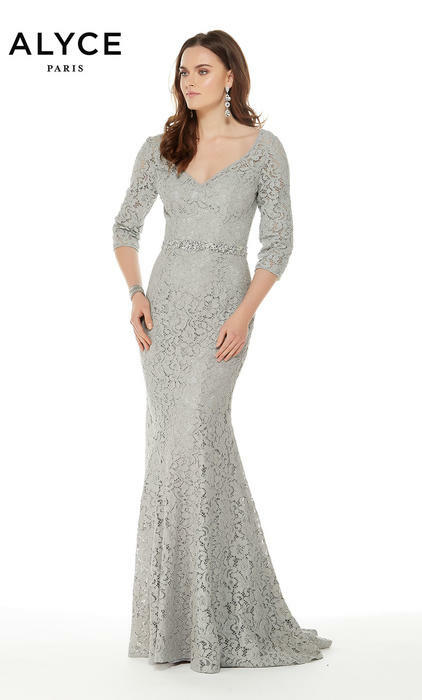 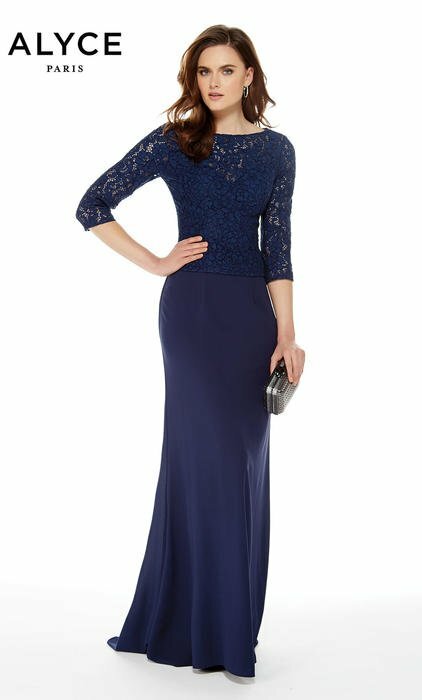 The Mother of the bride dresses, or the Jean De Lys collection, is sure to make the mothers of the wedding look gorgeous, charming, and irresistible. 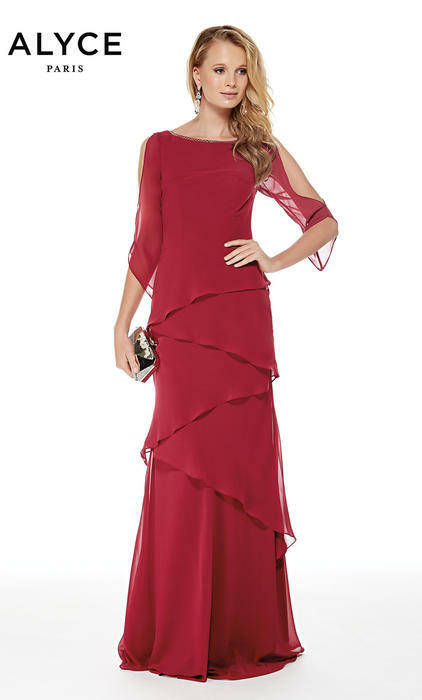 The modest yet modern feel of the designs that come in a brighter color assortment this Spring 2015 will make you feel marvelous. 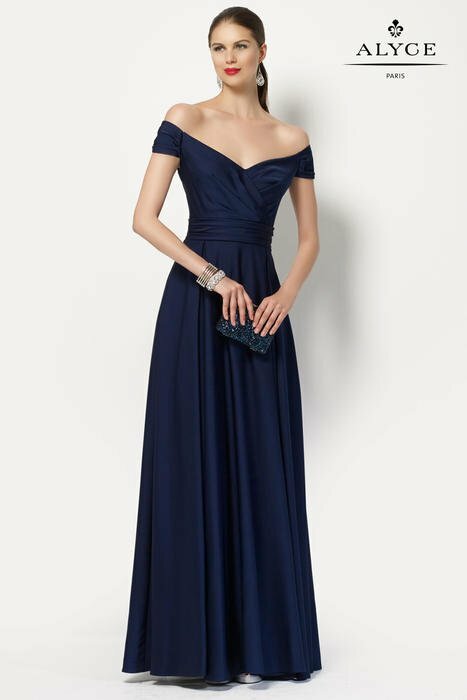 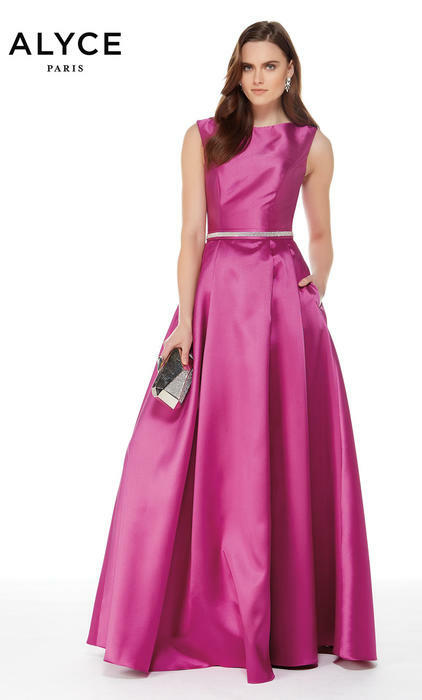 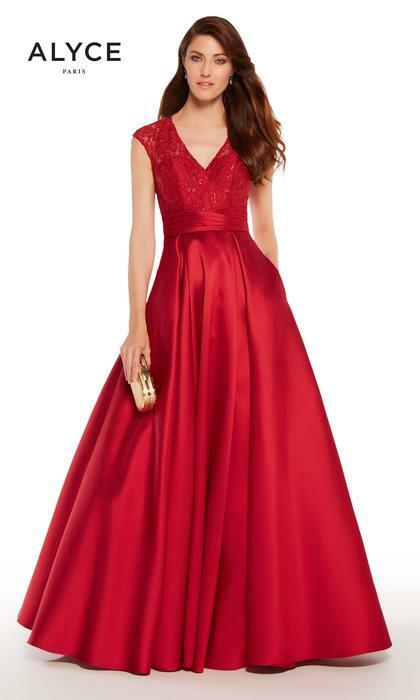 These gowns are the go-to dresses for any wedding, cocktail event, New Year 's Eve, or special occasion. 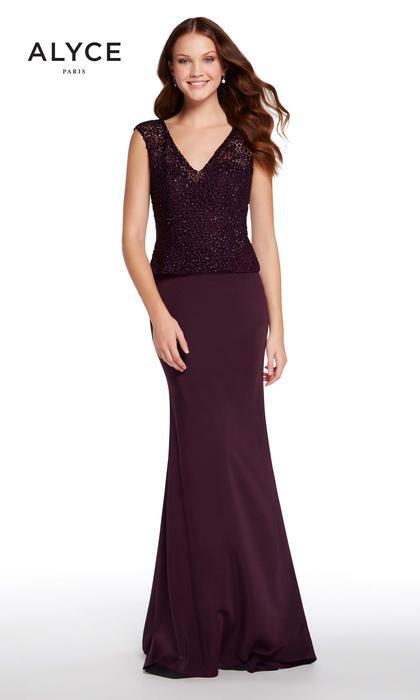 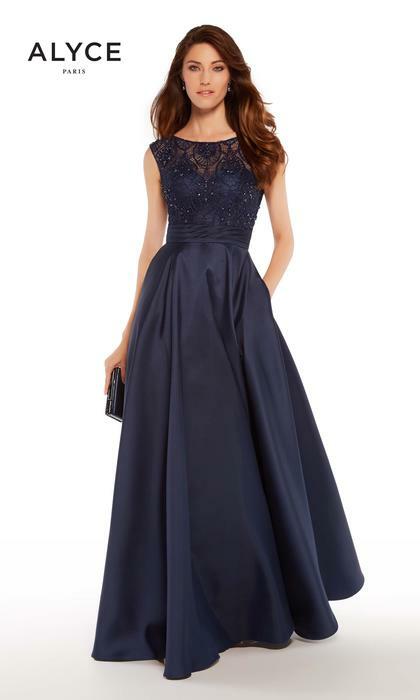 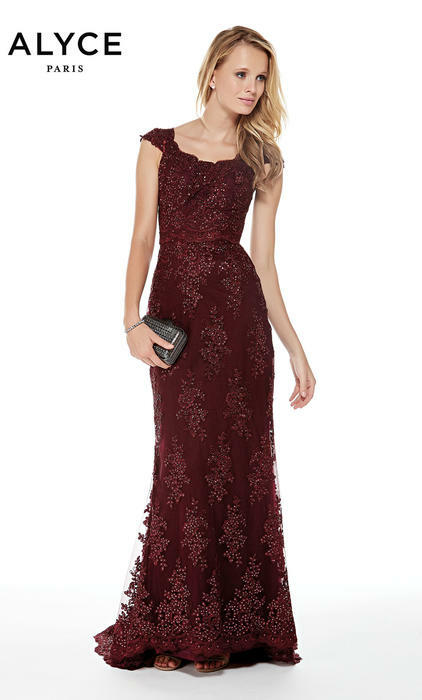 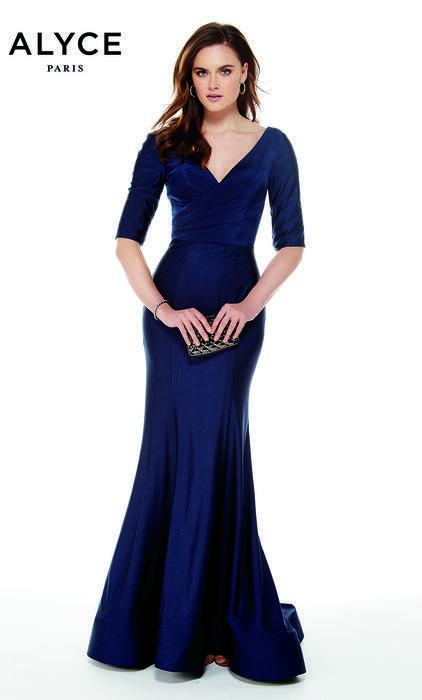 Dejavu is an authorized distributor of Jean de Lys dresses from Alyce Paris.